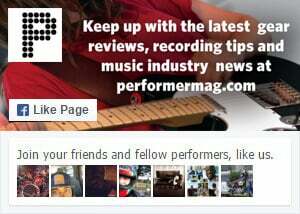 Performer Magazine, a nationally distributed musician’s trade publication, focuses on independent musicians, those unsigned and on small labels, and their success in a DIY environment. We’re dedicated to promoting lesser-known talent and being the first to introduce you to artists you should know about. Keep print alive! We want your music! Please click here for our submission guidelines. We’d really appreciate it if you followed them. Want to write, shoot photos or intern for the magazine? Email [email protected] with your credentials.